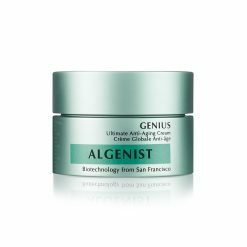 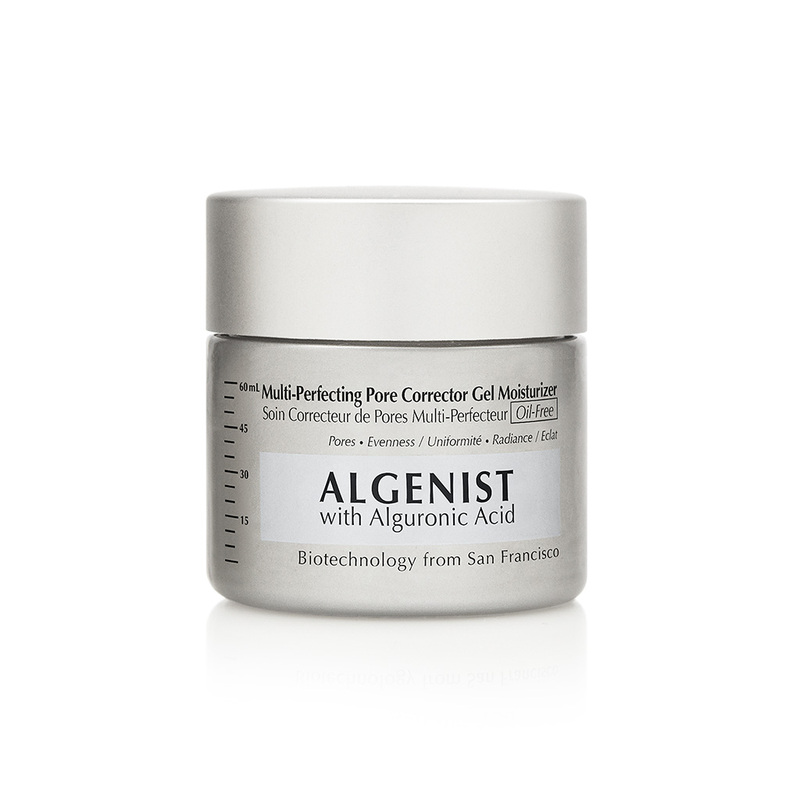 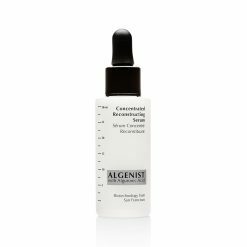 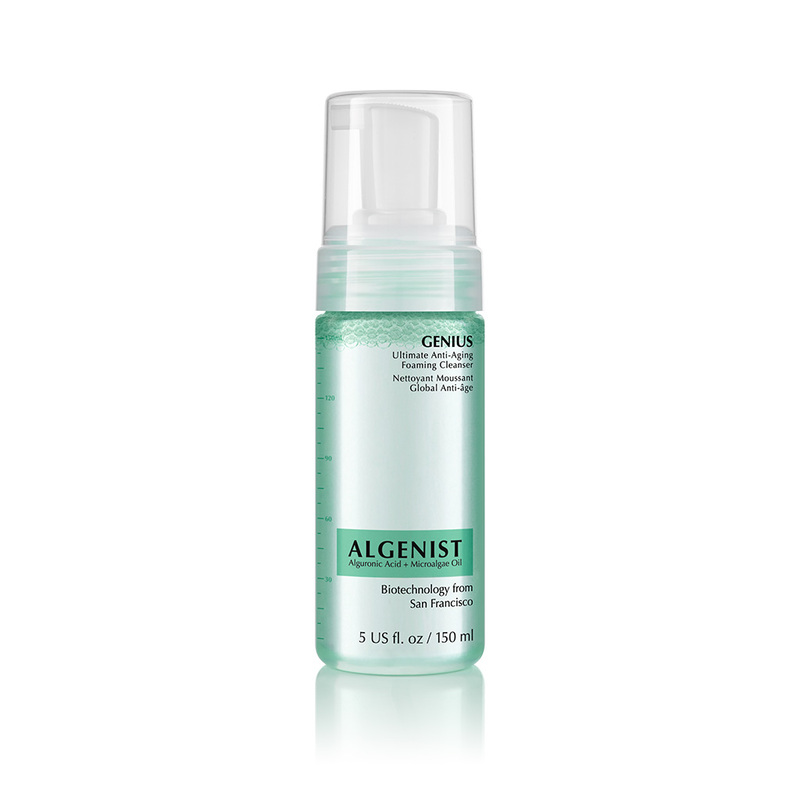 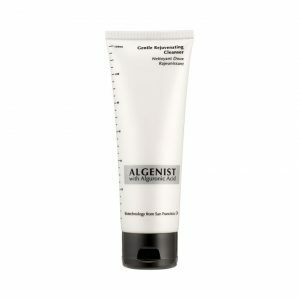 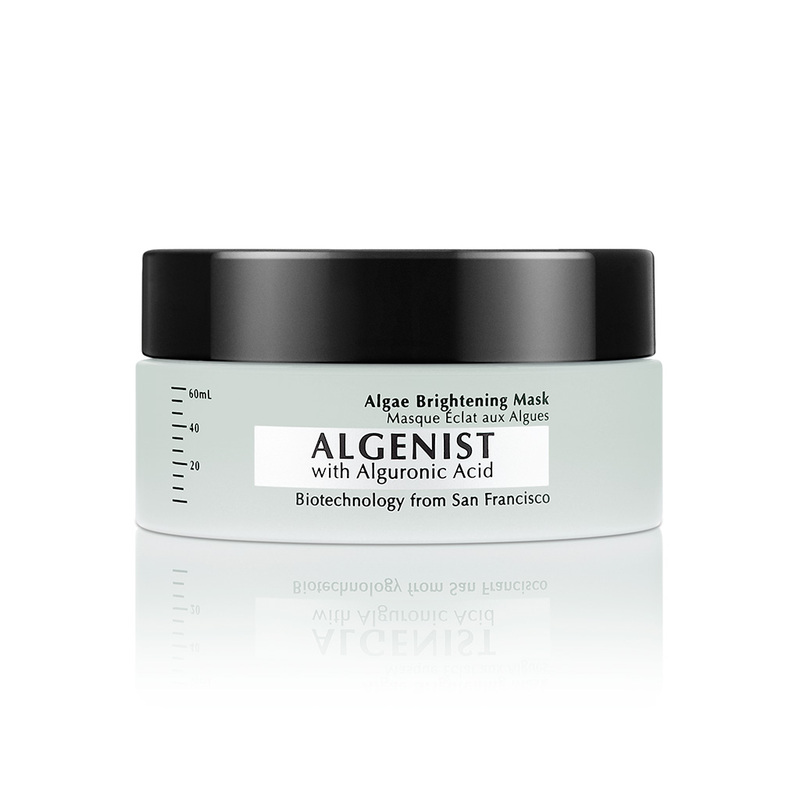 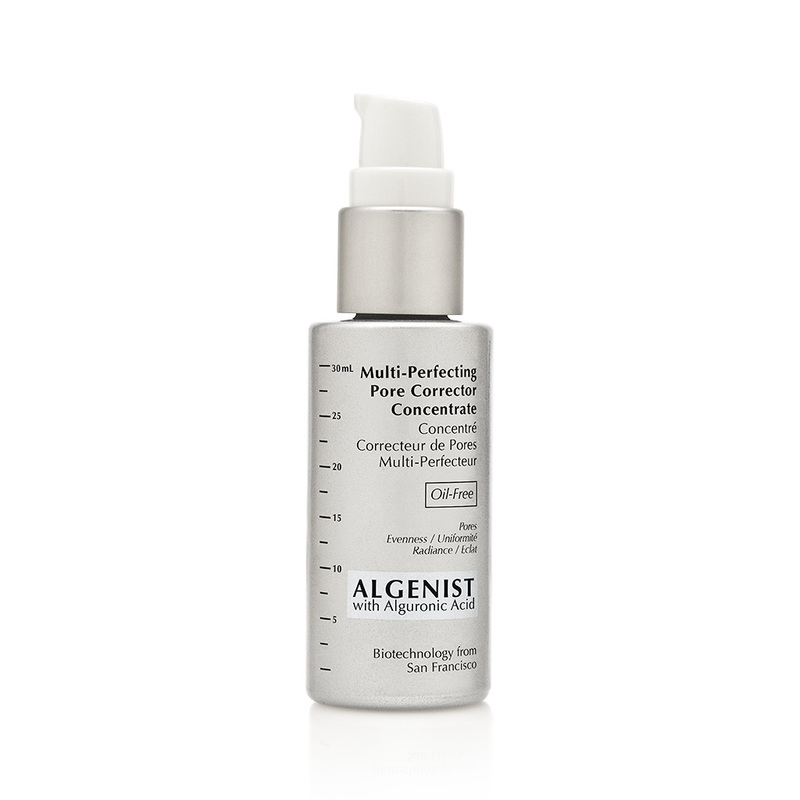 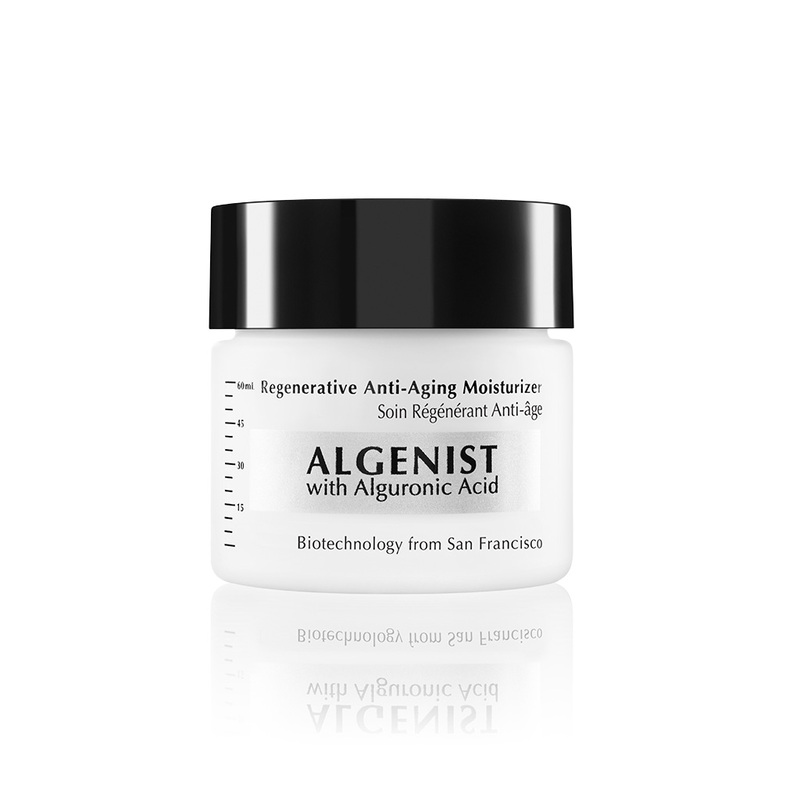 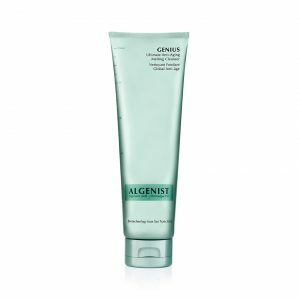 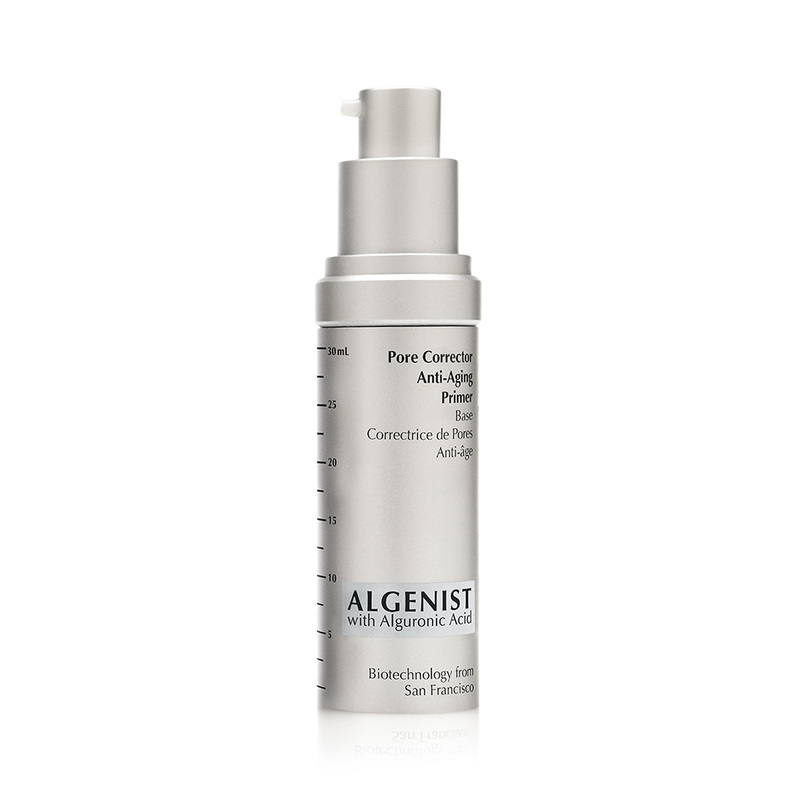 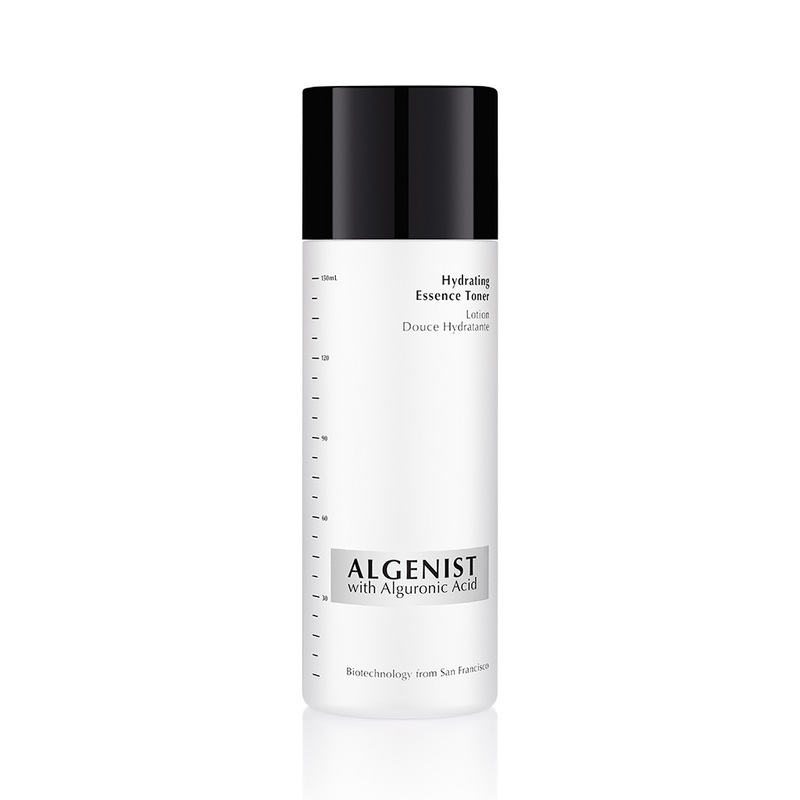 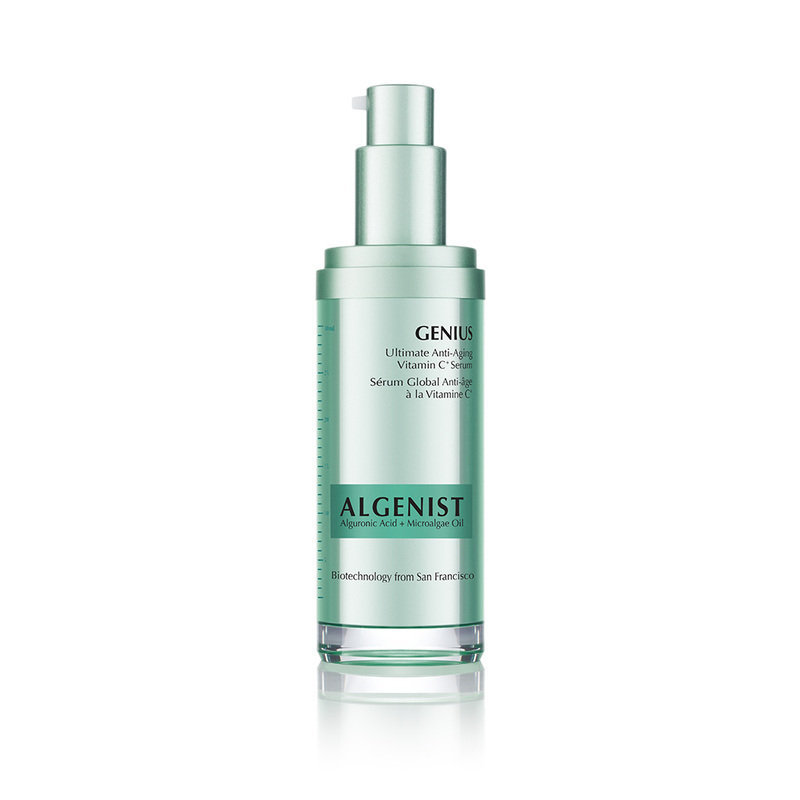 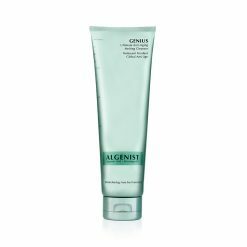 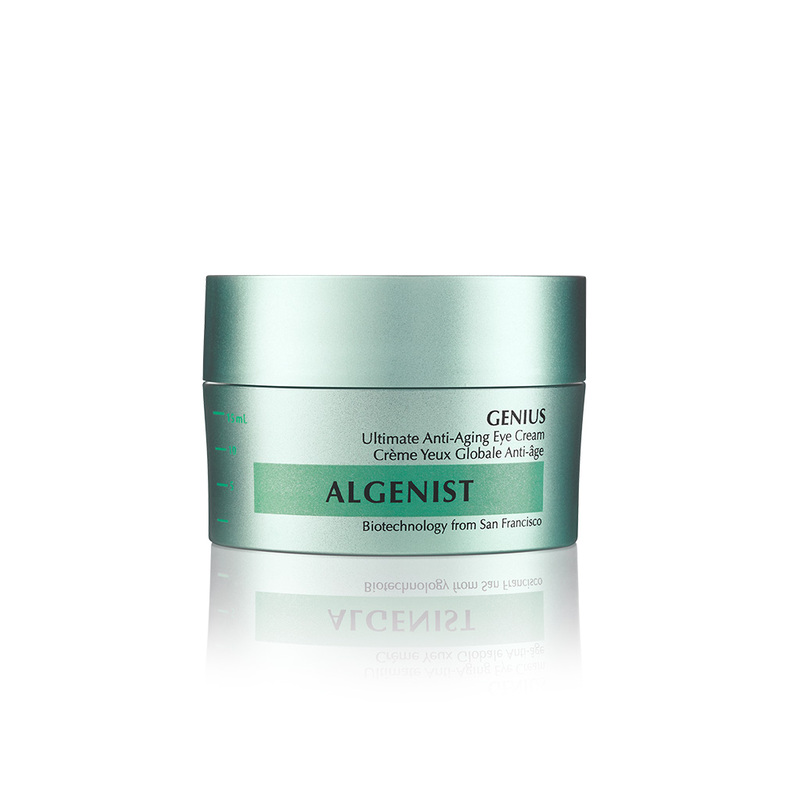 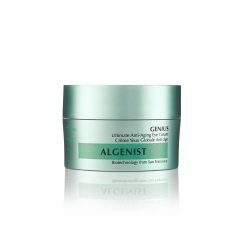 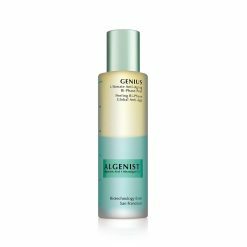 Algenist is a clinical beauty brand delivering anti-aging and color correcting innovation from Microalgae, one of the oldest and most nutrient-rich algae in the world. 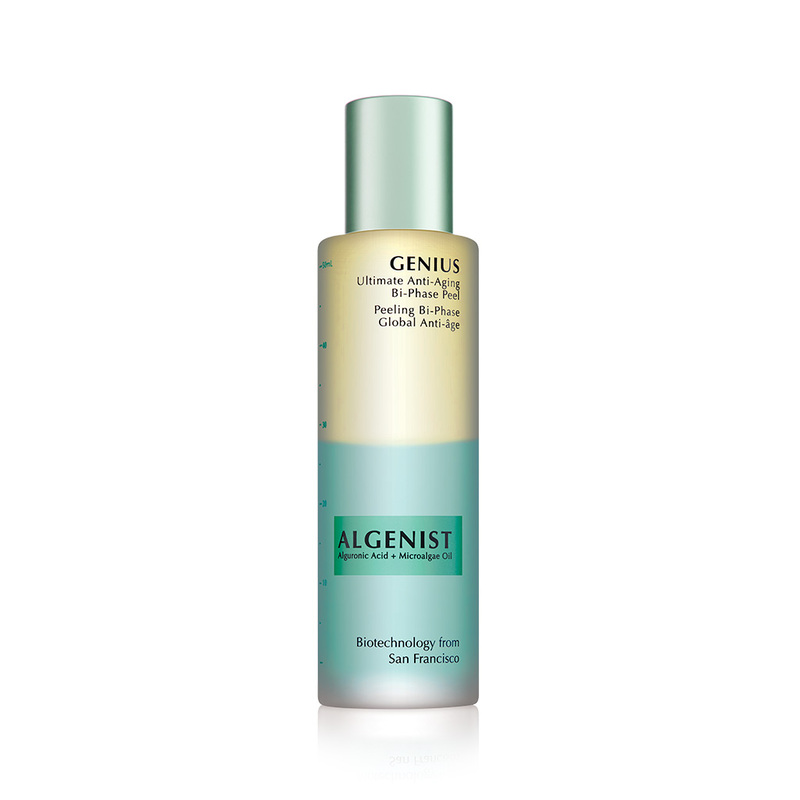 120 ml This lathering facial wash gently cleanses the skin and removes all impurities, including makeup without stripping the skin of essential oils. 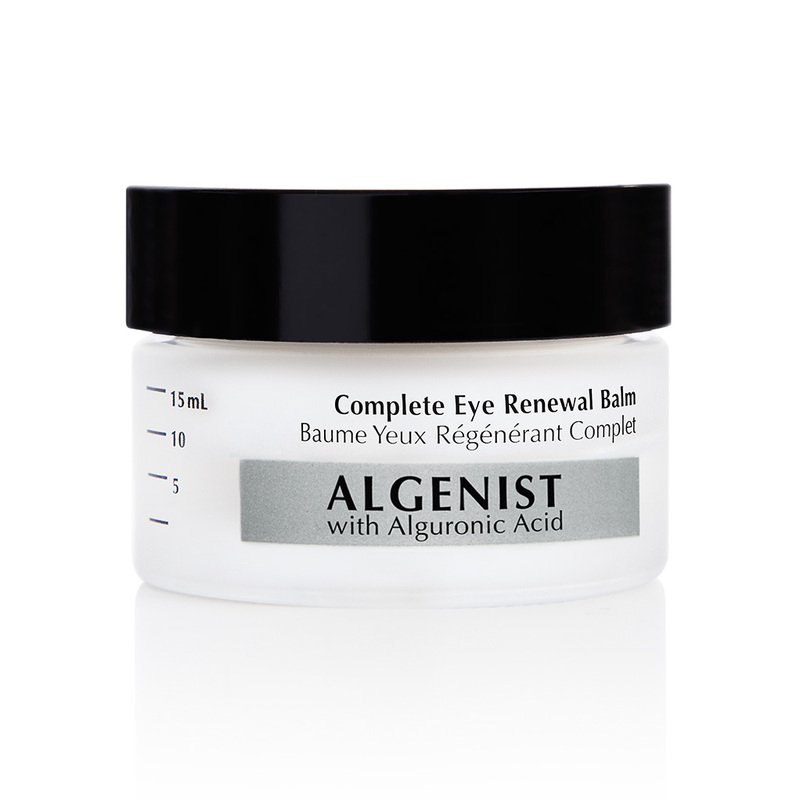 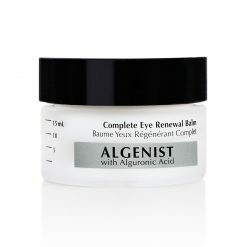 Alguronic Acid and Microalgae Oil join with a plant-based collagen and a Persian silk tree extract to provide 360 degree action around the delicate eye area. 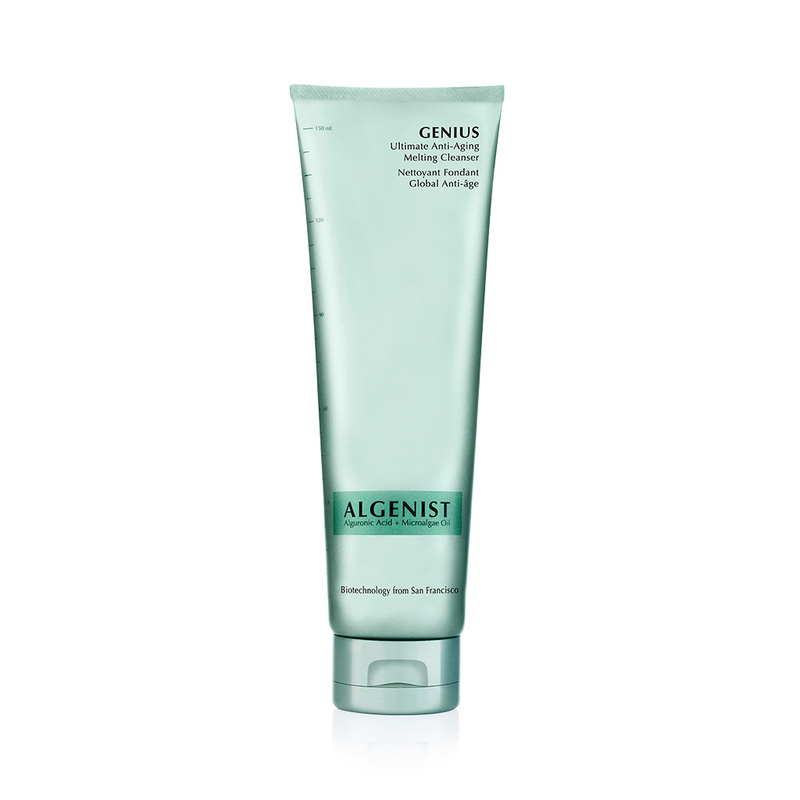 60 ml This luxurious mask gently exfoliates with real leaves of sea kelp and a freshly scented blue-green algae silt base creating a visibly more radiant and even toned complexion. 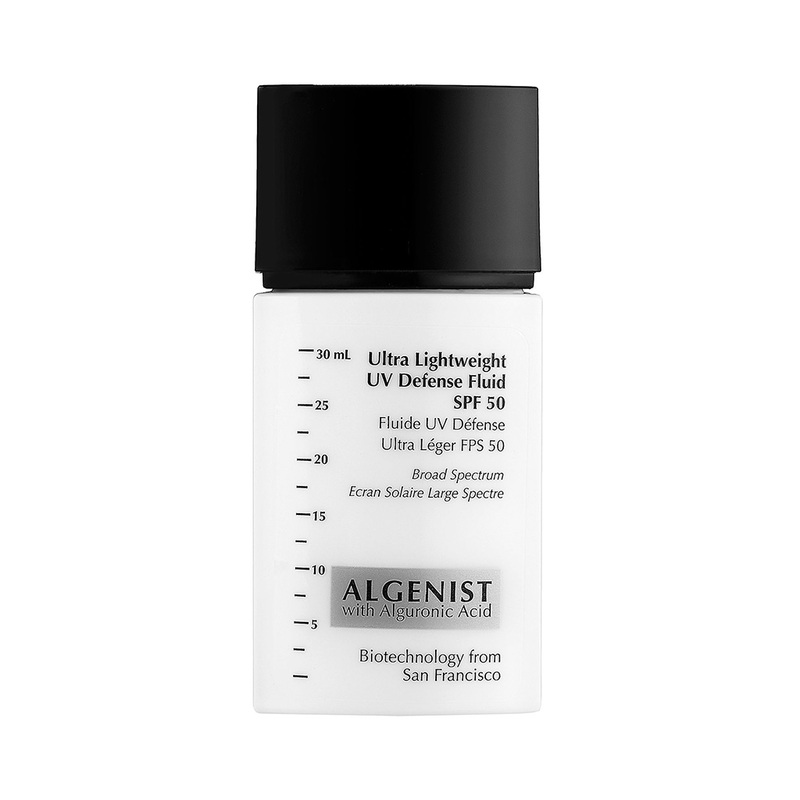 Experience a new cleansing sensation with this unique triple-phase texture that transitions from a gel into a lightweight oil upon water contact, and into a milky emulsion to remove all traces of makeup!